Nothing can ever beat a well-cooked midsummer steak and a chilled beverage to go with it! 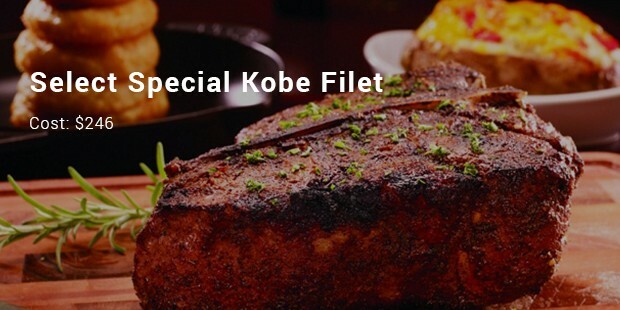 Even though all of us have not had the occasion to dig our choppers into the world’s most expensive steaks – Kobe being the most exquisite – there are ample beef cuts, which may bring a serious blow to your wallet. 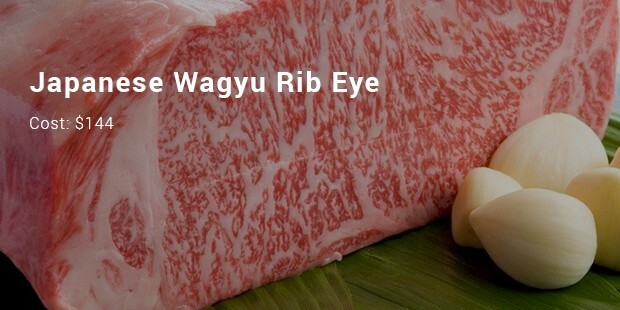 These are extravagantly costly because the Japanese cows from where these exclusive steaks originate are the most coddled and rumor has it, they are even sent to the cow spa for a kneading every now and then! 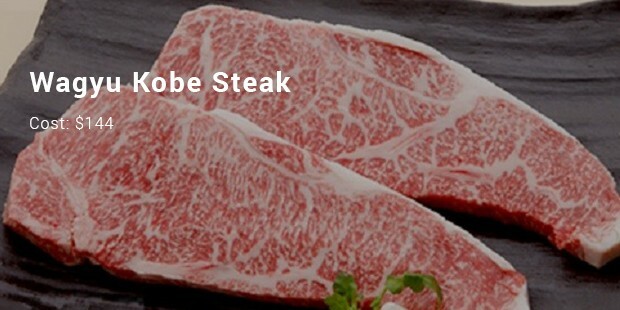 Here’s a list of the most expensive steaks in the world. 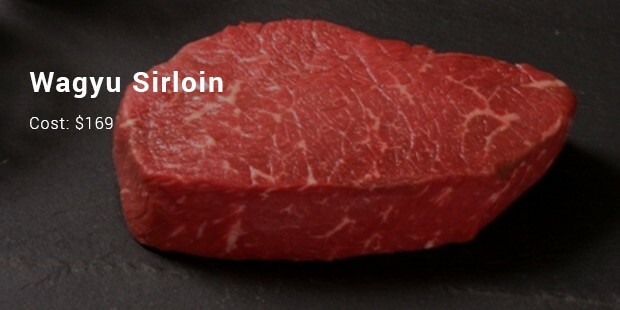 This steak, surprisingly, is a widely held menu item regardless of the dollar figure it comes with. The Big Apple doles out up to 25 of them every night. The cows, from when this steak comes, are constrained from grazing, resulting in the fat over muscle, which makes the meat so tender. This steak is served up at the Prime restaurant, Sydney, in Australia. 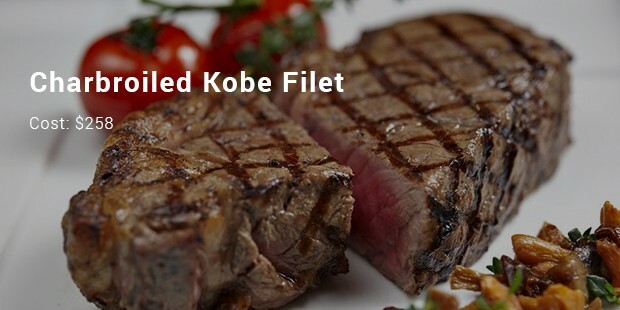 This steak is tender, with luscious fat. 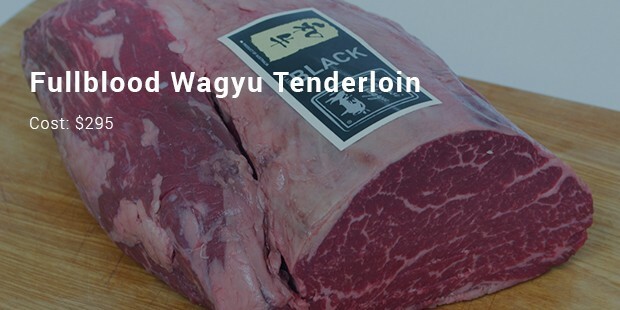 At the moment, this is the highest notched Wagyu meat accessible outside Japan. The cattle are nurtured in Alexandra, Victoria by the famous David Blackmore, who is Australia’s esteemed Wagyu producer. 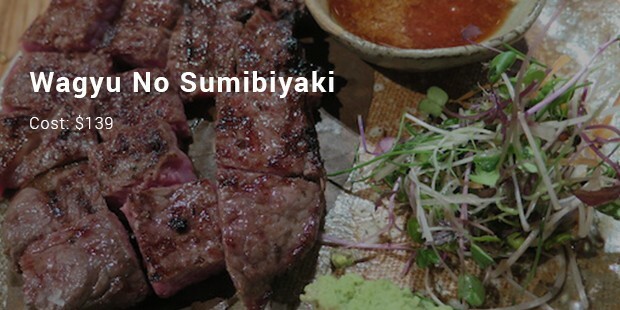 This is an 8-ounce steak and is dished up at Aragawa restaurant, Tokyo. The unpretentious decor is replicated in their servings. This luxurious cut of meat is seasoned with a dash of mustard and a sprinkle of pepper, which highpoints its tasteful main ingredients. It has a price tag of $258. Though the cow meats on this list are not affordable for most of us, you can, nevertheless, grill up the slightly chewier budget sirloin. If you don’t already know it, the original word “steik” speaks of the beef or any meat on a stick. 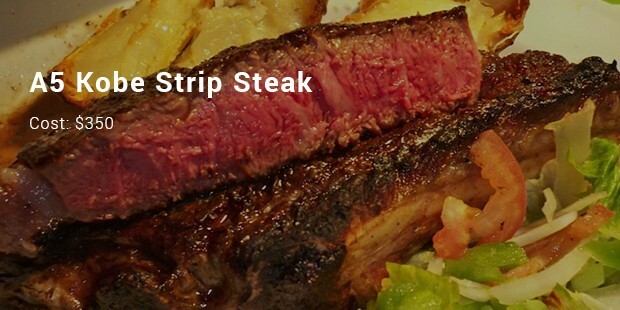 These steaks have surely made your mouth water!